Hi everyone, welcome to our new Children’s Page. This is where you can find out about really cool and interesting things about the Necropolis on a space which is specially designed for children of all ages. Want to know about amazing bite-size pieces of information about the Necropolis? Check out Fascinating Facts. Interested in some Fun? 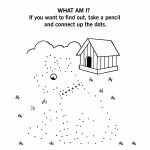 How about puzzles section, word searches, dot to dot, colouring pages, and all linked to the brilliant things that can be found in the Necropolis, be they animals, birds, bugs, flowers, trees. Doing a project in school about Victorian Glasgow, or maybe some of her famous citizens, including Lord Provost Robert Stewart, Alexander “Greek” Thomson, or Charles Rennie Macintosh. You can find out how we can help in our Information for Schools section. We are also happy to publish your reports or photographs on your visit to the Necropolis, this is your page, and we are happy to listen to your suggestions to make it even more interesting! There are approximately 50,000 people buried in the Necropolis. There are 3,500 visible tombs and mausoleums. The Merchants House purchased the land in 1650. It was originally known as the Fir Park. It was the first garden cemetery in Scotland. The first burial took place in 1832. It has 32 Grade A Listed Monuments. It is 37acres/15hectares in size. The First City of the Empire in Victorian times was London. Some of the most prominent citizens of the day are interred within the Necropolis, including merchants, industrialists, architects, politicians, poets, writers, artists, doctors, ministers, theatre owners, firemen, ship builders, ship owners, locomotive makers , soldiers, etc, etc, all of life’s rich tapestry are here. 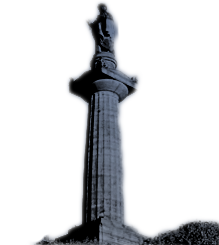 The first statue raised in Scotland to John Knox is in the Necropolis, it was laid in 1825. The Necropolis can be traced back in the history of Glasgow when it was originally known as The Grey Rock. There is a headstone in remembrance of William Miller who wrote Wee Willie Winkie. The highest point in the Necropolis is 87 meters above sea level. The Drygate which leads to the Necropolis is the oldest part of Glasgow. Dry in Pagan means priest, and this is where Druids worshipped. There are 180 species of flowering plants and trees in the Necropolis. Roe deer, rabbits, grey squirrels, bats, wood mice and voles can all be found in the Necropolis. 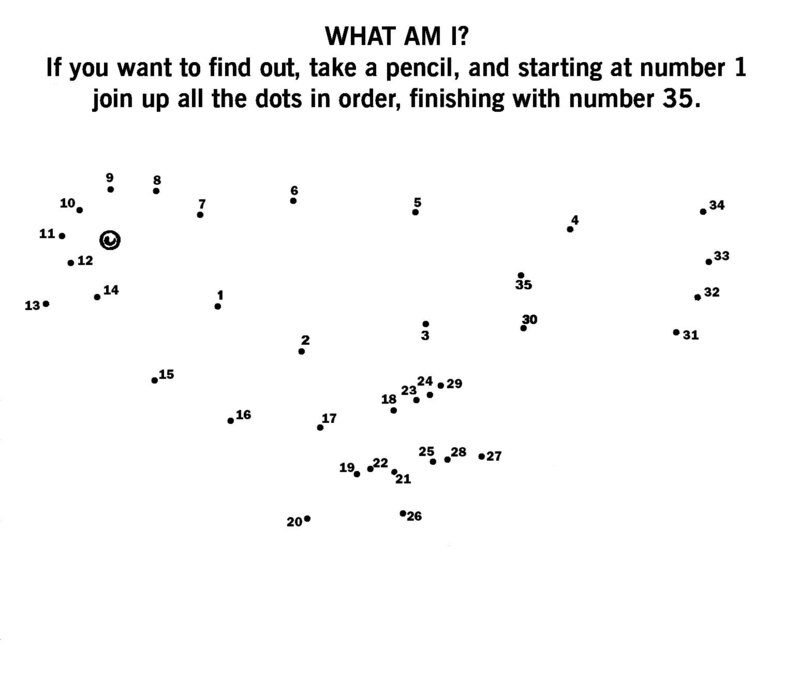 Print and colour in some of the animals, butterflies, birds and flowers that can be found in the Necropolis, or try or dot to dot puzzles. The Glasgow Necropolis is situated within the very heart of Glasgow, right next to Glasgow Cathedral. It is a historical gem, a hidden time capsule of Glasgow, when it was at its most important and Victorian best, when Glasgow was The Second City of the Empire. Those interred within the Necropolis helped shape this wonderful city we all live in today. An informal and friendly tour with one of our experienced tour guides will help bring history to life as well as finding out the stories of those who now lie within it. So why a tour of the Necropolis? 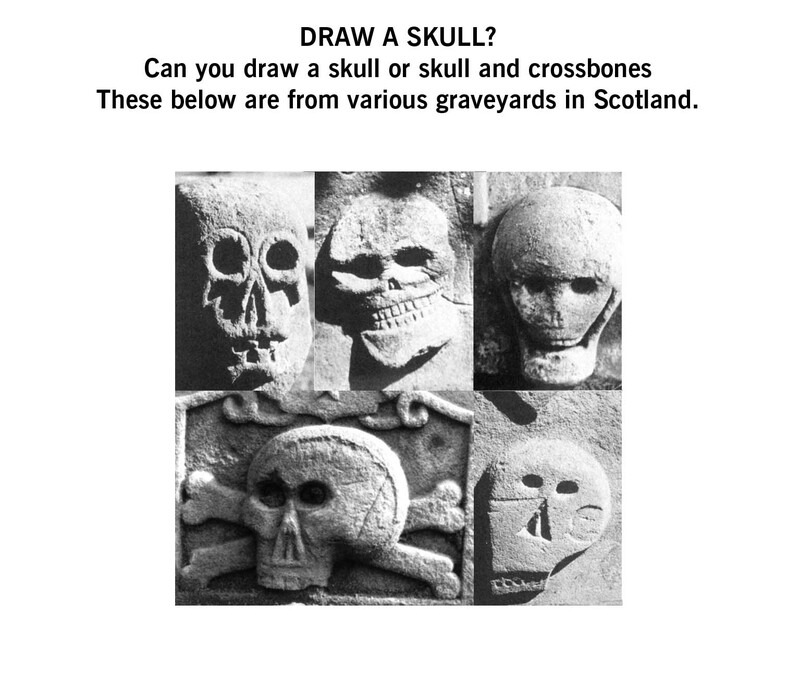 Well, what better practical way of enabling experiences whilst demonstrating practical outcomes which encompasses the four capabilities of the Curriculum for Excellence than a tour of the Necropolis. With literacy as its focus, a tour which will help each child or young person learn about the history of the very city they live within. Developing listening skills, which can then translate into verbal discussion skills to be shared with parents, guardians and peers alike. Imagine being able to contribute to enthusiastic and motivational learning, whilst encouraging each child or young person to think creatively and independently, whilst learning as part of a group but independently at the same time, being given the information to make informed and reasoned evaluations of the contributions of those whose stories they will hear, linking and applying these to different kinds of learning in new situations in their own lives today. If we give each child or young person the tools to be a confident individual, then we equip them for a life full of opportunities. 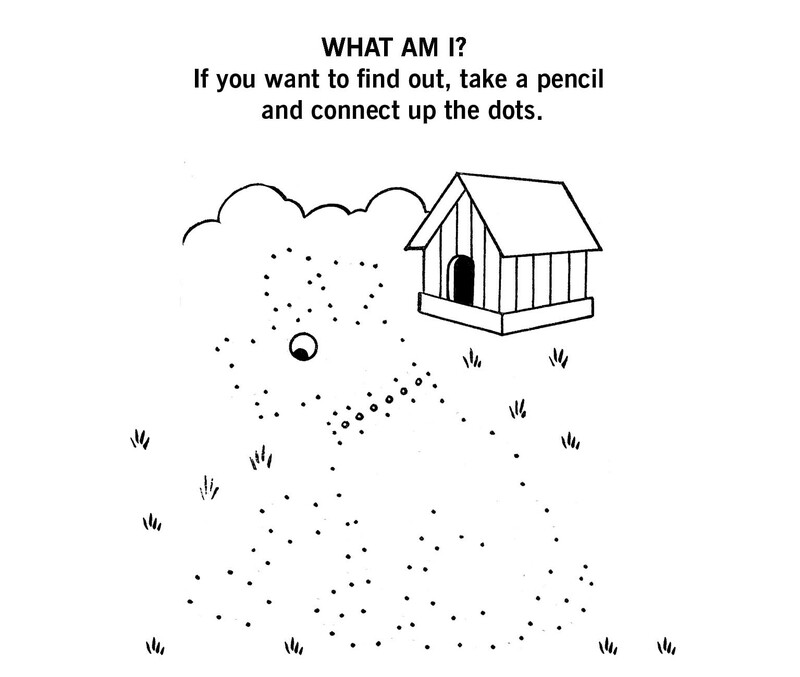 When you were at school, was history dull, dry, or maybe even boring? How about telling real stories, of real people, whose work you could still see in this city today, Alexander ‘Greek’ Thomson, Charles Rennie Macintosh and JT Rochead, or what about stories of ultimate bravery of the Fire Heroes of the Cheapside Street Fire. Imaging having the confidence to talk to people from all over the world about your city. By helping to develop self respect, and secure values and beliefs, whilst showing practical examples by telling the stories of the ambition of some of the lives of those interred within the Necropolis, we can help each child or young person to relate to others and themselves, pursue a healthly and active lifestyle, be self aware, develop and communicate their own beliefs and views of the world they live in today. If we can Enable each child or young person to feel part of the very city they live in, and teach them that they are the gatekeepers of their own history, then we help them to become responsible citizens. Fostering a respect for others, whilst demonstrating a commitment to participate responsibly in social and cultural life, whilst developing knowledge and understanding of the world and Scotland and Glasgow’s place within it, understanding different beliefs and cultures, whilst evaluating environmental, scientific and technological issues. If we can Show the enterprising attitudes and resilience against all kinds of adversity and the self reliance of those who are interred with the Necropolis, then maybe we can help each child or young person to find that in themselves. Enabling them to communicate in different ways to different people in different settings, helping them see how they can work in partnership of and in teams, taking the initiative and leading, applying critical thinking in new contexts, creating, developing and problem solving, just like those whose stories we will tell you about on the tour. The amazing thing is, all of the above four capabilities are easily covered in our friendly, and informative tours, so what are you waiting for? 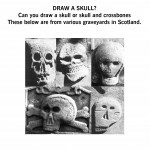 Contact tours@glasgownecropolis.org for further information.